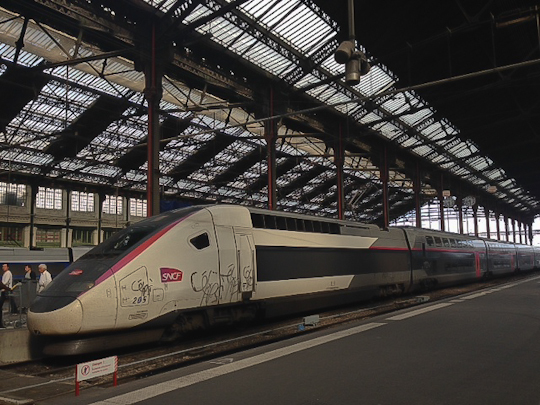 Paris Weekender - Faster Trains to Western France! Faster Trains to Western France! There’s great news for those (like me) who travel frequently to the west of France. Starting July 2nd, these train trips will be 1 hour shorter, if not more. This has been a massive project in the works for years, which includes new tracks and new trains. It will be just 2 hours from Paris to Bordeaux (compared to 3h14 at best today). Paris-Rennes will take only 1h25. In total, 27 cities across France will reap the benefits of the faster service, with more to come in the near future. In addition to faster travel, the new trains are promised to be more comfortable, and will be equipped with wifi. The SNCF claims that this will not lead to a hike in fares. Let’s hope! If you’re new to train travel in Europe, be sure to check out these useful tips.